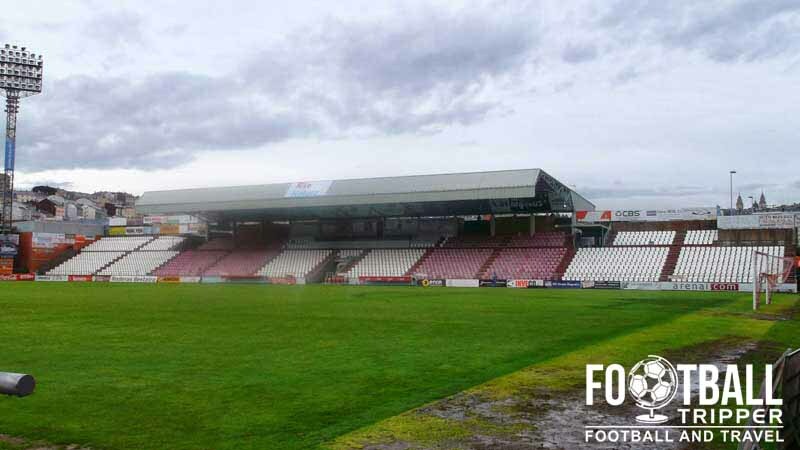 Estadio Anxo Carro is a 1974 built football stadium located in the north-western Spanish city of Lugo in the region of Galicia. 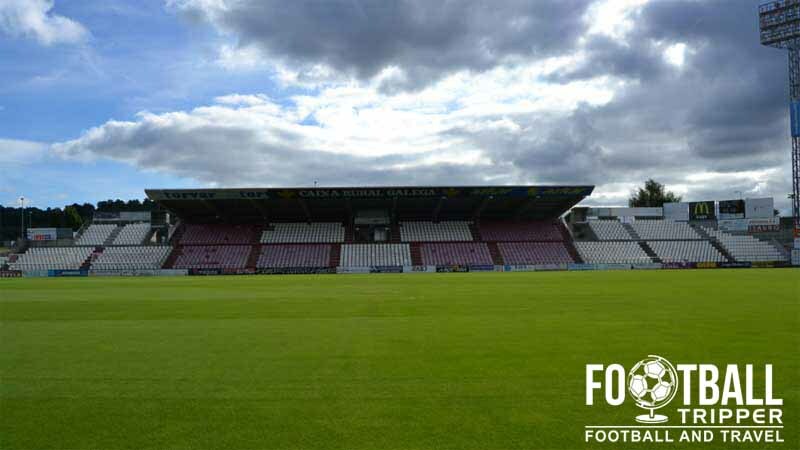 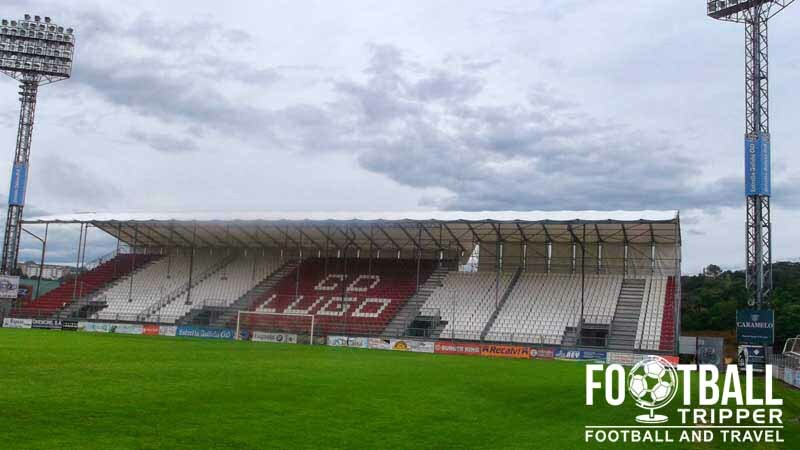 Home to Club Deportivo Lugo who have never competed in the Primera División, Anxco Carro has a capacity of 7,840. 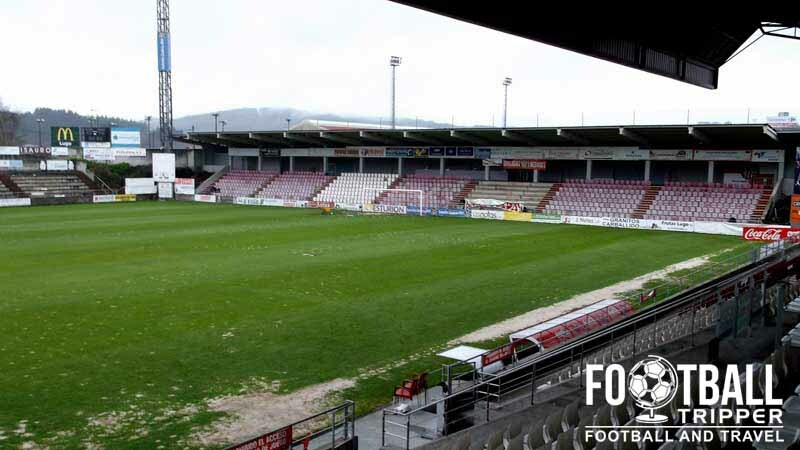 Estadio Anxo Carro is comprised of four stands: North, East, South and West.